In this blog for nurses, Sarah Chapman looks at Cochrane evidence on intermittent catheterisation for long-term bladder management and Sharon Eustice, a Nurse Consultant championing bladder and bowel health across Cornwall and the Isles of Scilly, reflects on its implications for practice and future research. Intermittent catheterisation (IC) involves passing a catheter into the bladder to drain the urine, and then removing it. It is advocated as an effective way of managing the problem of incomplete bladder emptying. IC can be done by many patients themselves, including children and the elderly, or their carers. How often it’s done will vary, but a general principle for adults is to catheterise often enough to avoid having more than 500ml of urine in the bladder. There is a wide variety of catheter types for IC, from plain uncoated catheters, which may be used with or without lubricant, cleaned by a range of methods, and reused; to coated catheters, which are for single use only. Coatings vary and some catheters come pre-lubricated and with an integrated drainage bag. Making choices about intermittent catheterisation – is there reliable evidence to help? 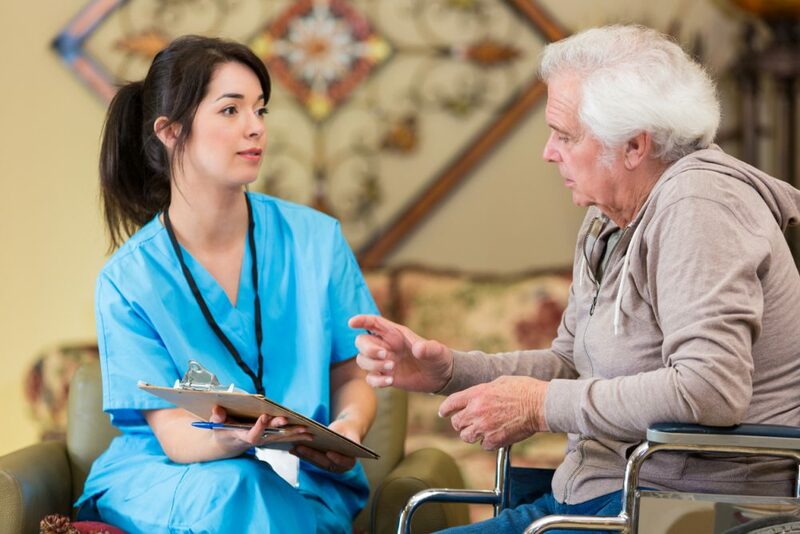 The benefits of IC include a reduced risk of problems associated with indwelling catheters such as damage to the urethra or bladder neck, reduced need for equipment, and potentially fewer urinary symptoms, such as urgency, between catheterisations. Not having a catheter in place all the time has advantages in terms of what the person is able to do, including greater freedom to express their sexuality. Urinary tract infection (UTI), a potential hazard of any type of urinary catheterisation, is the most common harm, and prostatitis is a risk for men. Evidence to inform choices about intermittent catheterisation? It would be helpful to have reliable evidence to help guide choices about intermittent catheterisation, including the catheter type, the method of catheterisation, and other factors such as catheter reuse. What impact do they have on complications? What do people prefer? How easy are they to use? How cost-effective are they? With the hope of answering these questions, a Cochrane review brought together the best available evidence on IC for long-term bladder management, from 31 trials. What they found was essentially a big evidence gap. There were lots of problems with the trials. Most were small, and participant dropout was an issue in several. Half the trials were more than a decade old and looked at different techniques; more recent trials looked at different catheter materials, but where there was variation in the catheter types investigated the results couldn’t be combined. Clinically important differences in outcomes could neither be identified nor ruled out. Cost-effectiveness wasn’t considered in any trial. There is no reliable evidence to inform decisions about intermittent catheterisation. So where does this leave practitioners and patients needing to make choices? Over to Sharon. 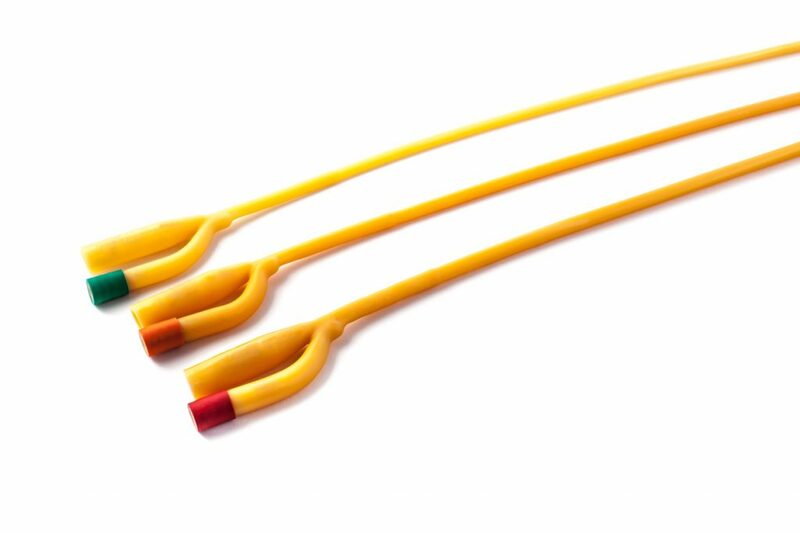 When the patient and their health care professional have confirmed that IC is the best option to care for their bladder, choosing the best catheter may not be easy. This is because there are several catheters available on prescription to choose from. The fundamental concept of all the catheters is that of a hollow tube which can drain urine from the bladder. What varies is the size of catheter, its length, how it is prepared ready for use, the style of packaging and ease of carrying it around. Without reliable evidence to help us, choices must be based on other factors. It is important to allow enough time to discuss the role and procedure of IC. For many there will undoubtedly be worries about using the procedure. However these worries are usually settled with good information, along with sensitive and positive communication. 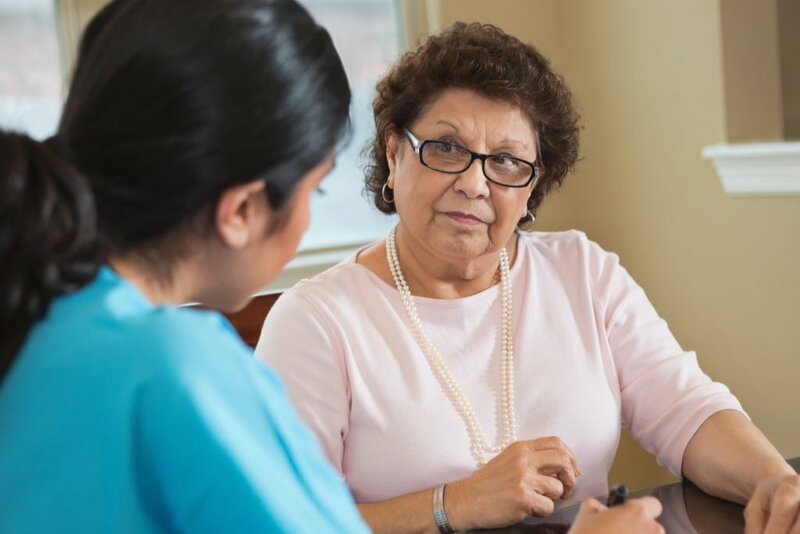 At this stage, most patients don’t feel ready to choose their own catheter, but need guidance on which one to start with. Considerations for guidance include dexterity, visual impairment, positioning for IC and any anatomical aspects (e.g. prolapse). Discussing these aspects will help identify what catheter is best to start off with, whilst always bearing in mind individual patient preferences. As they begin to master the procedure, their confidence grows and knowing what catheter may suit them tends to emerge. Most patients choose a single use catheter, where a new catheter is used each time. Indeed, the NHS has predominantly guided patients to this type of catheter also. However, there is growing interest in the reusable catheter, which used to be very popular, but the single use catheter pushed it aside. Intermittent catheterisation can offer significant clinical benefits to bladder symptoms and restore quality of life. Importantly, the patient (and/or carers) need regular follow-up and good access to their healthcare professional to seek clarity on any new concerns and check that all is well. There are occasions when the regime of IC needs adjusting to fit the dynamic nature of the bladder. IC has the potential to offer significant therapeutic benefits and improved quality of life. Despite a lack of reliable evidence, we need to continue offering IC where clinically appropriate and safe to do so and to make decisions with patients based on other factors. Future research needs to address the gaps, adopting the highest standards of design, methodology and reporting, and addressing outcomes that matter to patients, so that there is reliable and relevant evidence to help with decision-making. Sharon Eustice and Sarah Chapman have nothing to disclose. Views on practice are Sharon’s own. Prieto J, Murphy CL, Moore KN, Fader M. Intermittent catheterisation for long-term bladder management. Cochrane Database of Systematic Reviews 2014, Issue 9. Art. No. : CD006008. DOI: 10.1002/14651858.CD006008.pub3. Sharon is a Nurse Consultant, championing bladder and bowel health across Cornwall and the Isles of Scilly. Before the role of Nurse Consultant, Sharon worked as a District Nurse, Nurse Practitioner and Clinical Manager, including an opportunity to work as an Assistant Director of Nursing. She has participated in elected strategic roles locally, nationally (e.g. All Party Parliamentary Group) and internationally (International Continence Society Nursing Committee). Her passion for learning has resulted in completion of a Bachelor of Philosophy and Master of Science degrees; and Independent Nurse Prescribing and now she is on Doctorate programme studying her invention called Femmeze.